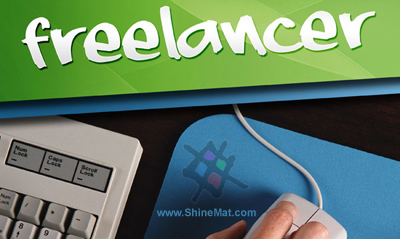 Find and hire great professional freelancers can be very difficult if you are not enough familiar with the proper system and process. While most freelancers are honest and extreme hardworking, there are some worker who accept any types of job, regardless of their professional skill quality or specialty. These low quality professionals can do poor quality work or unable to deliver almost every work, and when you enter into a new contract it can be so difficult due to such person who will get your money. Here are some cool tips which should be stay in your mind when hiring professional freelancers to help you for finding high skilled online worker and real experts who are able to provide quality work on proper delivery time. Spamming is a critical and big problem in the freelance sites like oDesk.com and Freelancer.com. Some freelancers use black hat methods, robots or unauthorized softwares for all jobs done without regard to considered necessary criteria. This means it is quite important to understand the whole expectations and other requirements, and you also need a keyword or phrase that curious parties should include in their offers. 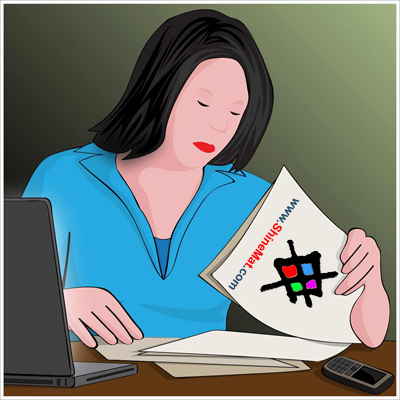 In this way, you can ignore the offers without this keyword or phrases easily find legitimate proper job bids. Check their profile deeply before selecting someone. A good work samples must be looked for professional freelancers, if you are looking for private or through a website/ blog. For designing or looks something like that you ask for check able and writing you can ask for a previous article published in directories named former clients. Some previous work projects may not be able to tell whether the good Freelancer for your project. Cover letter can be stolen from internet or it can be reproduced easily, so it will be a best idea to ask for a sample of short test so that you can perfectly assesses their skill level is. Some good freelancers are uncomfortable because some unscrupulous buyers were abused and this application used test working without payment. A sample of 80-150 words should be enough to do without any worrying about the freelancers who steal your work and remain far less serious candidates to care. Reviews of employer are an important way to measure the skills of good freelancers and work ethically. Needless to say, if a freelancer has many bad reviews that you should stay away, but you should also be careful with those without any comment. If you are willing to take a chance on a newbie is good to take, but you should be careful about that you make a bet and make sure that you are absolutely clear about what your actually want or need. Note that when a freelancer has many good and positive reviews and one or two worse than the bad hiring manager could not be completely honest. Sometimes buyers give negative feedback and reviews for delay delivery or in retaliation for a work’s misunderstanding. If you found a good competent freelancer, and agreed delivery on dates and specifications I recommended you to communicate every time via message option inside of outsourcing website or must put everything in writing, by a contract. This is really very important when working in a separate place or outside of the country where there is no protection for both parties. This will be help you as contract proof if something will go wrong.